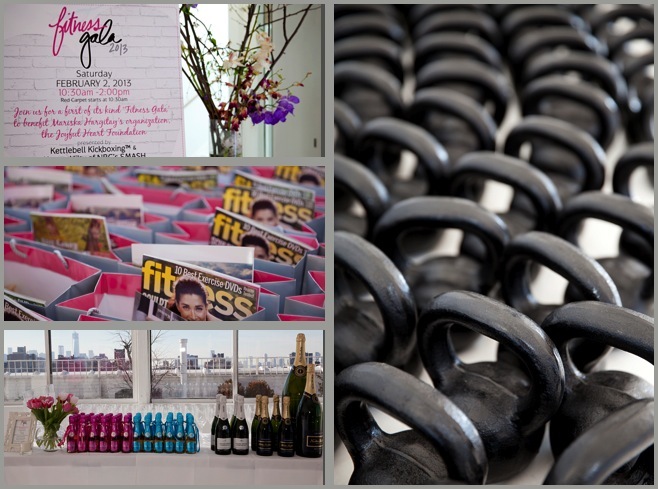 A Red Carpet Event- Kettlebell Kickboxing, Dasha Libin & Megan Hilty #FitnessGala! The Fitness Gala hosted by Kettlebell Kickboxing, NBC’s Smash star (and KB fan) Megan Hitly and KB creator Dasha Libin Anderson, was a wonderful success. The event was organized as a way to raise money Mariska Hagitay’s Joyful Heart Foundation. The foundation assists people who have been victims of domestic violence, sexual assault, and other forms of abuse. As many of you know- there were over 200 guests, including Kettlebell Kickboxing supporters like Meghan Hilty, Kelly Bensimon, Ryan Serhant (Bravo’s “Million Dollar Listing), Tiffany Rinehart (Kathy Griffin show), Candice Kumai (Top Chef & E!’s Playing with Fire), Eden Espinosa (Musical theatre star), and Joanne Nosuchinsky (Miss New York 2013). And yes! 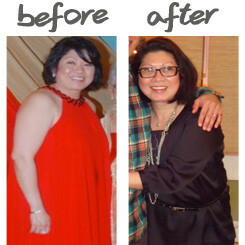 They all did the workout along side many of Dasha’s Kettlebell Kickboxing students! 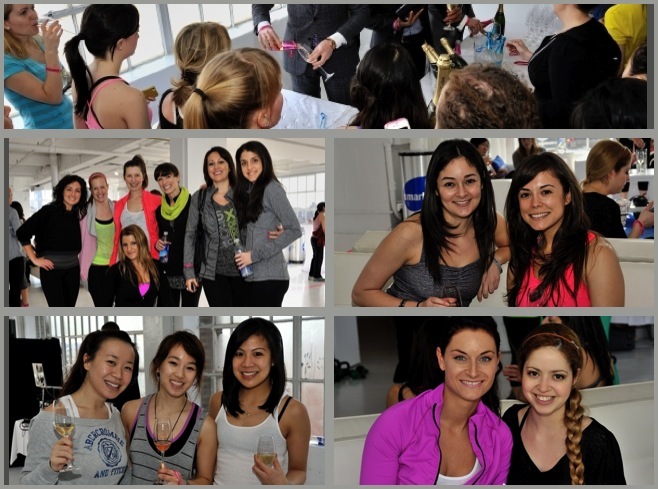 Press in attendance included SELF, Fitness magazine, SHAPE, Vanity Fair, Women’s Health Mag, Wall Street Journal, E! – just to name a few! Fitness magazine even contributed magazines to all of the gift bags. 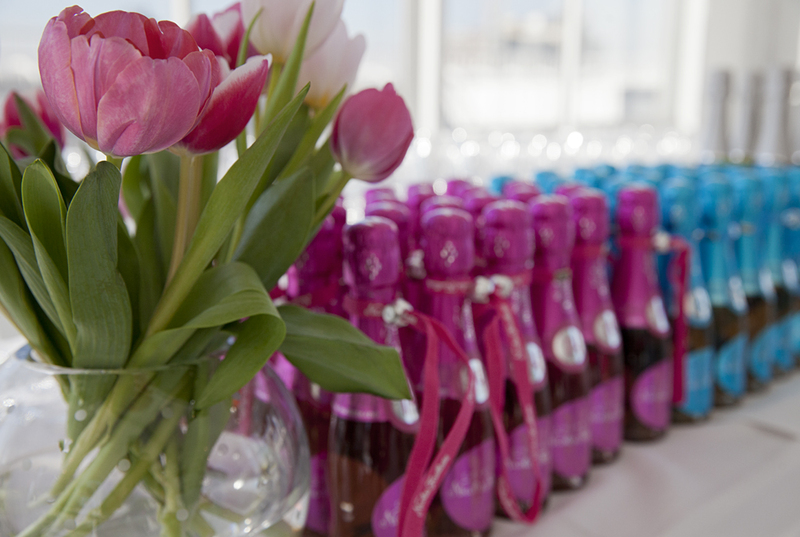 Yes- there were some amazing gift bags, complete with gear from main sponsor Victoria Secret Sport #VSX, Tribeca Med Spa, Smart Water, Chobani yogurt, Organic Avenue and many more! And yes- everyone in attendance left home with one. What’s that- dancing? Yes actually, besides the silent auction tables, Fitness Gala themed photo-booth and Smart Water lounges there was a DJ spinning dance tunes pre/ during and post workout. In the end, Dasha and Megan raised 10,000 dollars to support the Foundation! For this “red carpet event” all the ladies traded their heels in for sneakers, their dresses for workout clothes, and dumbbell weights for Kettlebells! The concept was a Sunday brunch, complete with a red carpet, celebrity guests, photog’s, shopping, food testing stations and of course, an amazing Kettlebell Kickboxing workout led by Dasha and assisted by her KB instructors. 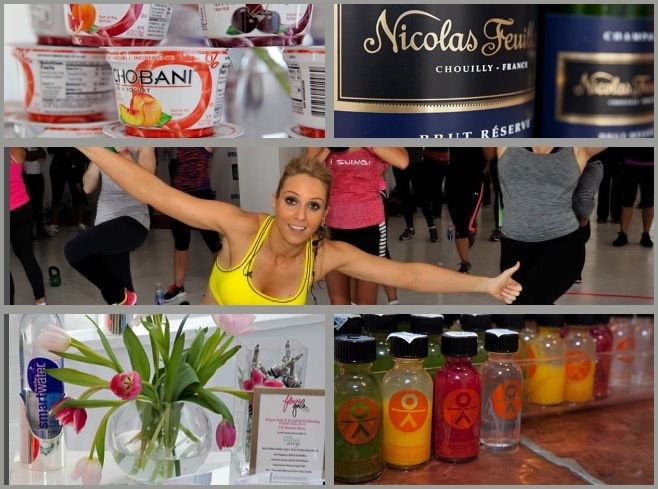 After the workout there was Champaign served by Bravo’s Ryan Serhant, and lots of different healthy snacks and drinks, including Chobani and Organic Avenue. 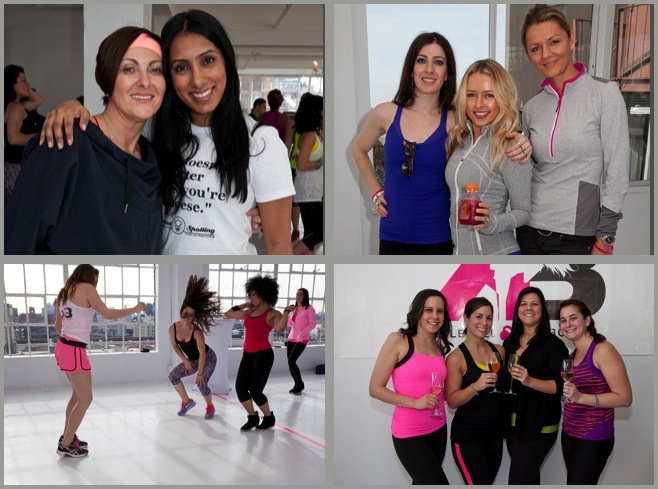 It was amazing to see that over 200 ladies (most of who take KB class regularly) come together, have fun and help raise money for a cause. 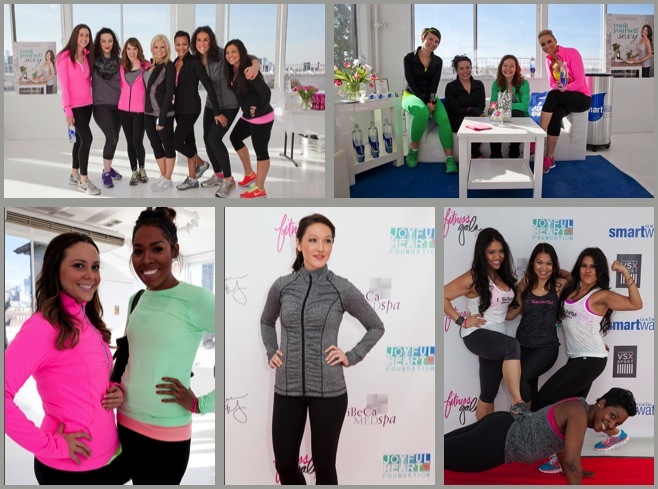 The press called it: the first of its kind “Fitness Gala!” which Dasha, and her team along with the support of Megan Hilty, organized and planned. As is Dasha’s custom, she wanted to create and introduce something new, and event that can inspire, raise awareness and get people to understand the true impact fitness can have in their lives. It was Dasha’s goal to show everyone that fitness is a community, and when a community comes together they can accomplish something truly great! And, due to our great success, this will now become a Kettlebell Kickboxing annual event. SEE YOU next year! Smart Water, Vitoria Secret sports, Chobani, Tribeca Med. 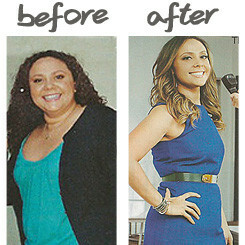 spa, Organic Avenue, Tea of a Kind, Health Warrior, Nicolas Feuillatte Champagne, Fitness Magazine, and Alter Ego Foods.